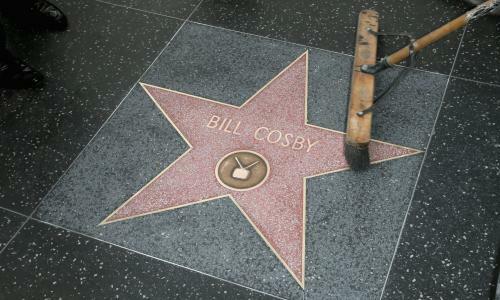 Proof that nothing Trump-related can stay off Twitter for in cleaning graffiti from Trump’s star: “Nothing but respect for MY President. #RaisedRight”. Naturally, her tweet became a meme, and earned a volley of responses, with those less sympathetic to the president posting their allegiance to various alternative “MY Presidents”, from to . Now the but there’s a catch. The council has no jurisdiction over the tributes, which are owned and overseen instead by the Hollywood Chamber of Commerce.